South West Water chief executive, Chris Loughlin, has been promoted to head up parent company, Pennon Group. Loughlin, who joined South West Water as chief executive in 2006, will take the CEO reins at Pennon, on January 1. On the same date, current South West Water chief operating officer, Dr Stephen Bird, will assume the position of MD at the company. Prior to joining South West Water in 1992, Dr Bird held posts in the Welsh Water Authority, National Rivers Authority and as an environmental consultant. 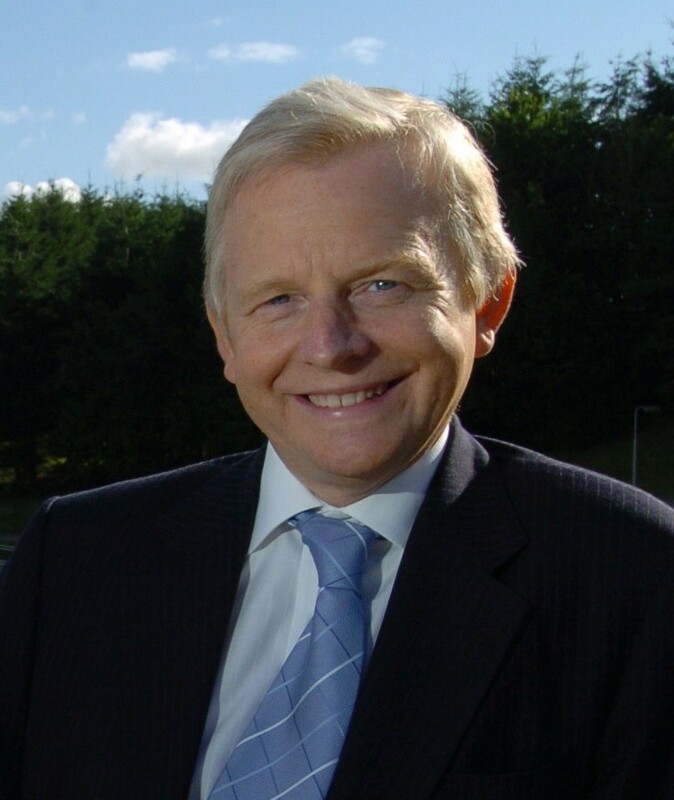 He is a non-executive director of the Heart of the South West Local Enterprise Partnership, a Fellow of the Chartered Institute of Environmental Managers and a Fellow of the Institute of Directors. In addition to South West Water, Exeter-based FTSE 250 company, Pennon, also owns waste management business, Viridor.